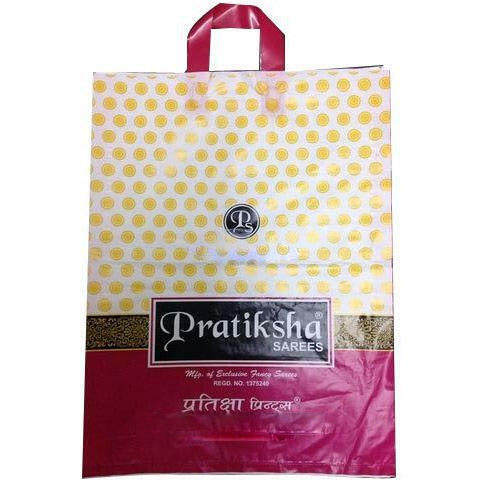 Since our inception, we are engaged in proffering excellent quality array of Plastic Bag that is available in many sizes. They are water proof and available in many specifications. We, “ND Polyplast”, are best name in the market established in the year 2009, at Pune, (Maharashtra, India). We are the Manufacturer of Cement Paint Bag, Fertilizer Bag, Flour Mill Bag, Food Packaging Bag, HDPE Bag and Woven Sack Bag etc. All these packaging bags are designed by our engineers with the use of best tools and machines. All our engineers are talented and skilled in this realm. They create these packaging bags with perfection. They are available in many sizes and printing options as per the requirements of customers. These packaging bags are available with 100% customized options as well. Our customers can avail this array at lowest rates.